Thank you for your interest in the Showbox venues. Our state-of-the-art facilities are designed to accommodate a wide variety of events, including concerts, theatre productions, sports, comedy, seminars and much more. The venues are also available for private functions. If you are interested in reserving a Showbox venue for a private event click here. 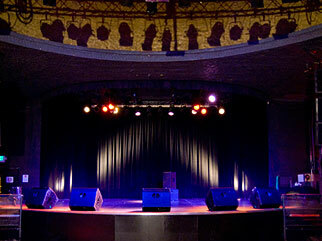 If you are interested in booking an artist or event at Showbox that is public, click here. You may also send general comments and questions by using our contact form.